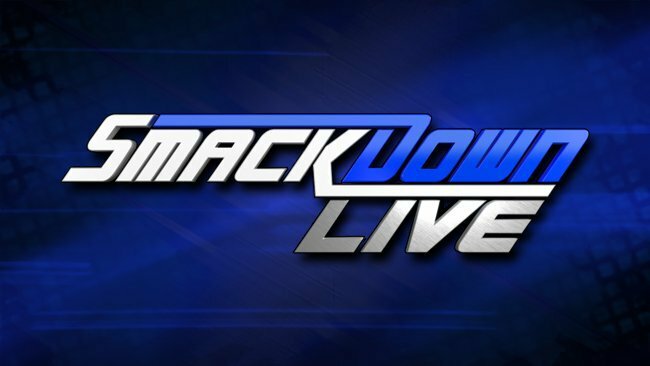 WWE has made some altercations to the plans for Smackdown 1000 this week from Washington DC. It was previously announced that Edge would return to host an episode of his “Cutting Edge” talk show. That segment has now been removed from any advertisements and website but Edge is still advertised to appear at the show. Some superstars advertised to appear now include Teddy Long, Vickie Guerrero, Undertaker, Michelle McCool, Torrie Wilson, Booker T, and Big Show. There is still no word on the possibility of The Rock appearing as he is scheduled to be filming his Fast & Furious spinoff film in London. Of course, almost all of the current Smackdown roster is also advertised to appear on the show. Tickets are still available for the show and can be purchased by clicking HERE.